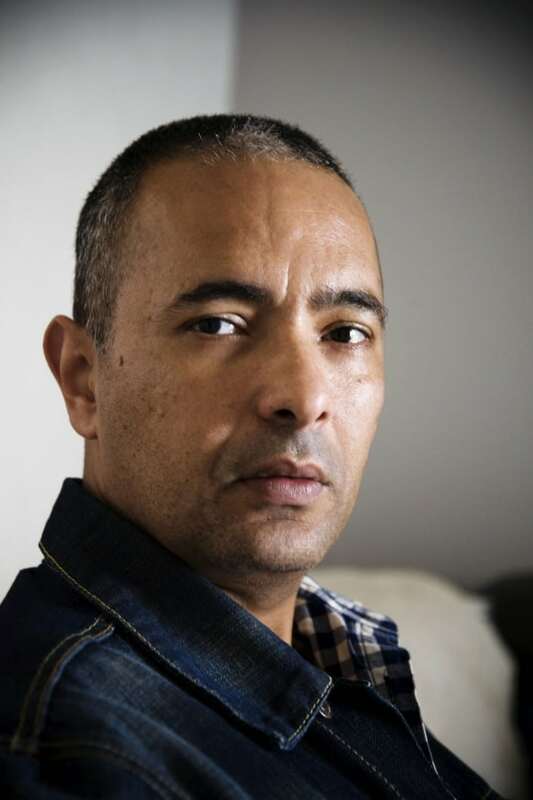 Kamel Daoud is an outspoken Algerian journalist, writer, and novelist. His opponents accuse him of being anti-Arab and a servant to colonialist ideas, but he mentions continually his Algerian pride and strong belief in Islam—the religion of life, not the religion of murder, as extremist Islamists would have the world believe. As president, Bouteflika focused on rebuilding the country and strengthening Algeria’s international reputation. Domestically, Bouteflika worked on distancing the military, namely the security services, from the political arena. This created a power struggle that continues to define Algerian politics. Rachid Nekkaz, algerian businessman, activist and former presidential candidate, is one of the few opposition leaders who currently enjoy popularity among young voters. His unconventional initiatives have not only positioned him as a man of the people, they have also increased his understanding of Algerian society, countering frequent criticisms that he is a rich, out-of-touch foreigner. However, many doubted his intentions, given his lack of success in French politics, and accused him of being out of touch with the realities of ordinary Algerians.